This past weekend, on April 23rd, I participated in the European Weekend Testing session. 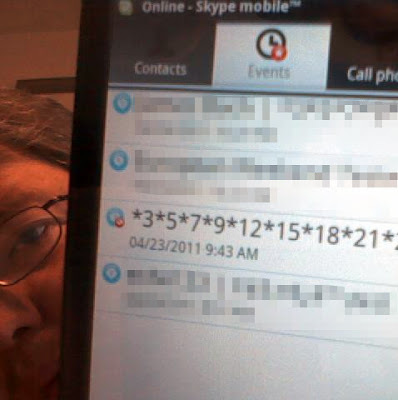 During the session, participants explored the chat message size boundaries of Skype. During the couple hours of the session, I received many messages from other participants. 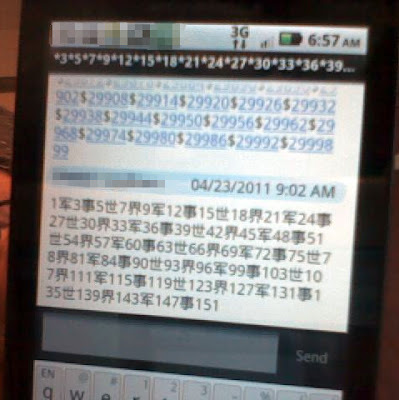 Skype appeared to be handling large messages by truncating them to something less than 30,000 characters. All appeared to be well. 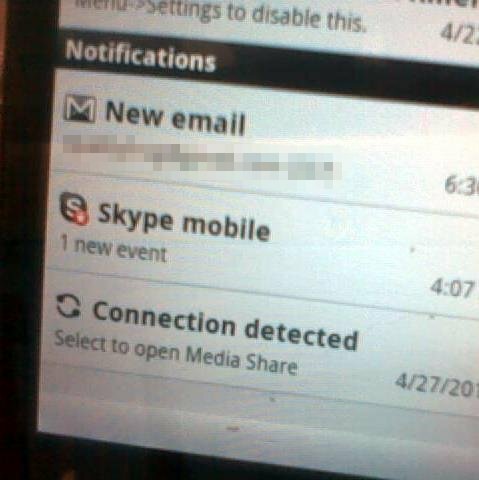 However, long after the session ended, Skype Mobile, on my Android phone, continued to alert me to new incoming messages -- messages that had been first received many hours earlier. It is now nearly five days later, and I continue to receive occasional alerts that I have new Skype messages. Opening Skype reveals new activity in a Weekend Testing conversation that ended, and I first closed, nearly five days ago. The events list shows the latest message was received nearly 5 days ago. So, why the repeated alerts of a "new event"? Opening the conversation causes the phone's user interface to become non-responsive for several seconds. Then it starts displaying the large messages I received this past weekend -- often pausing for a few seconds between messages. Eventually it displays every message received in this conversation during the conversation. However, there is nothing new. Closing the conversation only makes the alerts go away for a little while. I even tried upgrading Skype to the latest version; yet still receive regular alerts of past messages as being new. Skype, we have a problem..